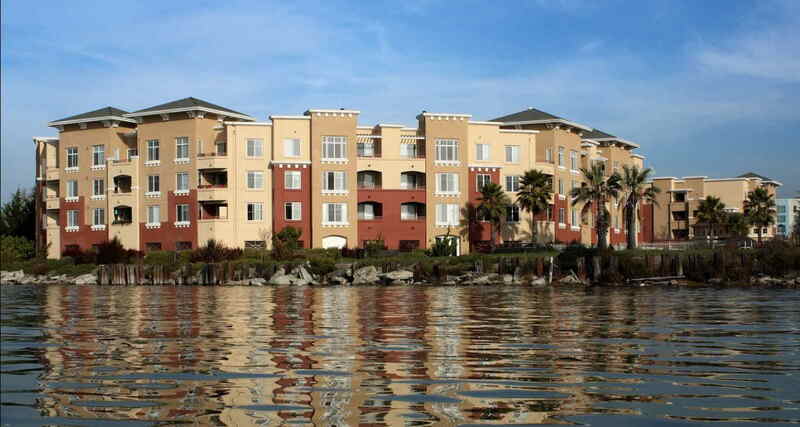 The Landing at Jack London Square is a 282 unit apartment community located on the Oakland Estuary. The buildings were configured to maximize the number of units with water views. We worked closely with BCDC and the Port of Oakland to maintain and improve both the public’s views of and access to the waterfront. Careful architectural treatment of the ground floor garage was necessary in order to create an urban character along The Embarcadero and Alice Street. The Landing was completed in 2000 and the developer was Legacy Partners.